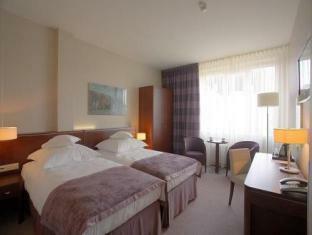 Hotel Kossak Krakow, Hotel Poland. Limited Time Offer! 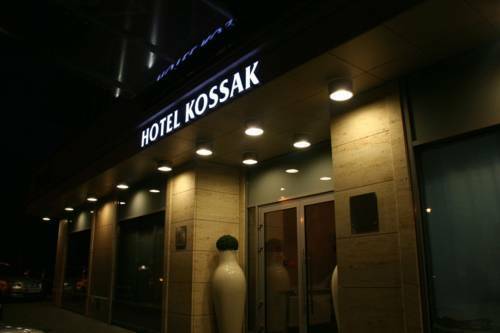 Hotel Kossak. 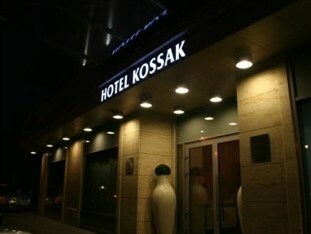 "Hotel Kossak" is a castle,hotel that has obtained 4 stars. 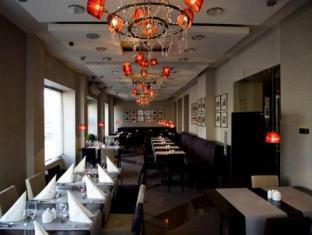 The castle,hotel is popular among families in particular and it is an ideal pied-a-terre from which to explore Cracovie. Just step outside and you will find yourself downtown. 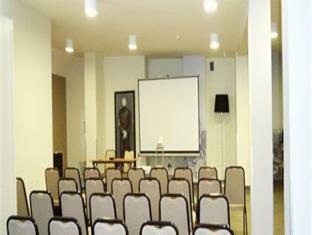 The accommodation features a modern decor. This residence features a total of 60 elegant and contemporary rooms. Thanks to the relieving air conditioning, it is never too warm inside. At this hotel, you can take part in soccer. Furthermore, there is a running track and gymnasium where visitors have the opportunity to get in some training by themselves. After all your daily busy activities, a visit to the sauna will help you feel refreshed. Offer yourself, for example, a massage treatment. For dinner there is no need to leave the comfort of the residence as there is an onsite restaurant. For a drink after a long day, you will appreciate the lounge bar. Breakfast is served each morning and offers you a good start to a new day. Guests have access to the Internet and have the opportunity to make use of the airport shuttle service.